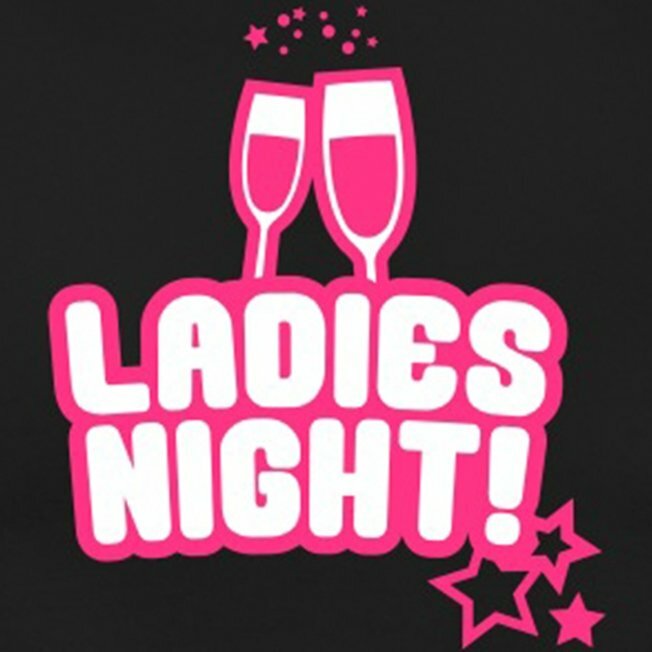 We've been invited back for Ladies Night part two by this amazing venue - are you ready girls? Our event here in February sold out (we could have actually sold it out twice over with the amount of tickets people wanted in the last few weeks running up to it) so please get your tickets sooner rather than later. We're being joined by the fabulous Miss Fannie Coil plus two amazing strippers - and of course the Miss M team will be keeping you entertained with comedy, fun and games in between. The theme of the night is "Back To School" so dig out those school uniforms or Headmistress Miss M will be dishing out detentions! There is a prize for the best dressed but please dont feel obliged to come in fancy dress - we want everyone to feel comfortable!